Church Hill Custom Home Build Update | Old Dominion Innovations, Inc.
We are in the final stages of the Tesauro’s Church Hill home. 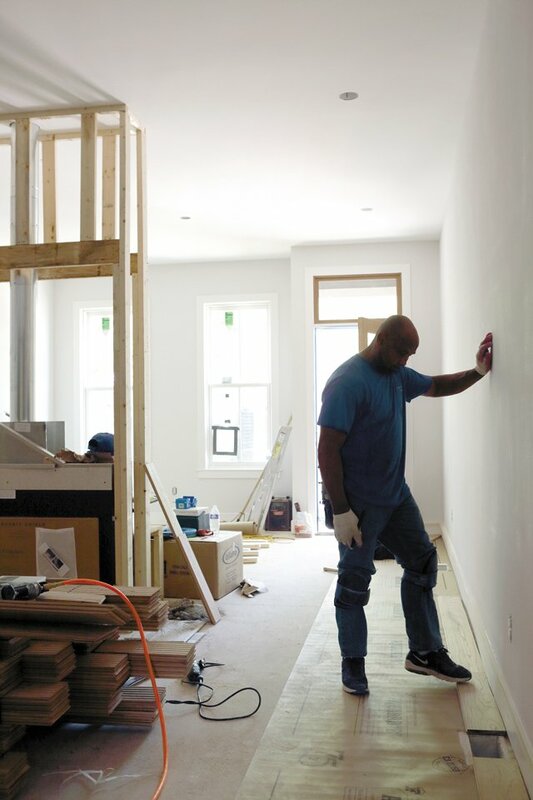 We look forward to posting some great final photos soon, but in the meanwhile, check out the latest installment of Jason’s Richmond Magazine series about his home building experience here. What is your biggest pet peeve as a homeowner?